Natural Jojoba oil is in fact a wax. It is a similar compound to human sebum. 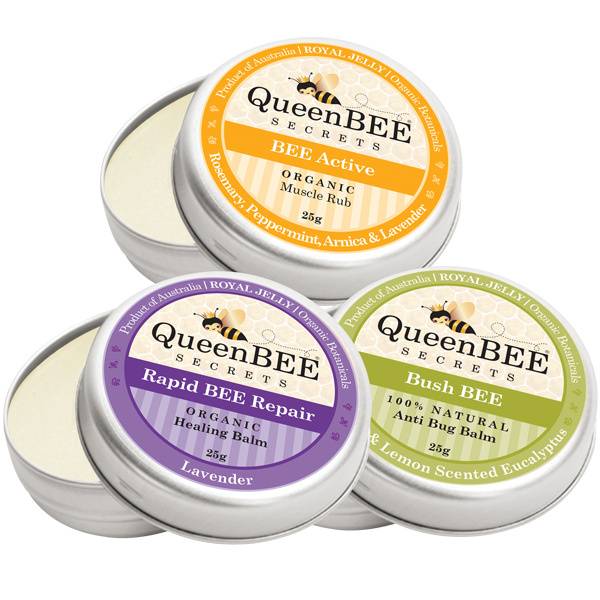 When used in conjunction with Rapid BEE Repair the skin is softened leaving skin feeling fresh and alive. Jojoba oil puts back the oils we loose and helps to balance out skin moisture. Extremely useful for dry irritated skin. Simple and effective to use. Simply place 1 cap full in the bath 1-2 nights in a row every few weeks. Alternatively simply place a small amount on damp skin and leave to dry. A very effective natural solution to dry skin. For children 1/2 cap full is sufficient. Your skin will love this! Chaffed and dry skin caused by the elements.